Last season was an erratic and forgettable one for Manchester United. The boys in red won the UEFA Europa Cup, the EFL Cup, and the Community Shield. However, the team’s sixth-place finish in the Premier League was something of an embarrassment. Old Trafford and Mourinho are on a hunt, and it looks like they could make a last minute shock move. According to rumors by the Daily Express, Mourinho is looking to make a stunning last-minute move for Arsenal target and Leicester City star Riyad Mahrez. The team has been hunting for a good wide-attacking player all summer. Moves to get Ivan Perisic or Real Madrid’s Gareth Bale have failed. Mahrez, on the other hand, is apparently frustrated with the progress at Leicester City and has even publicly stated his intentions of leaving the club. 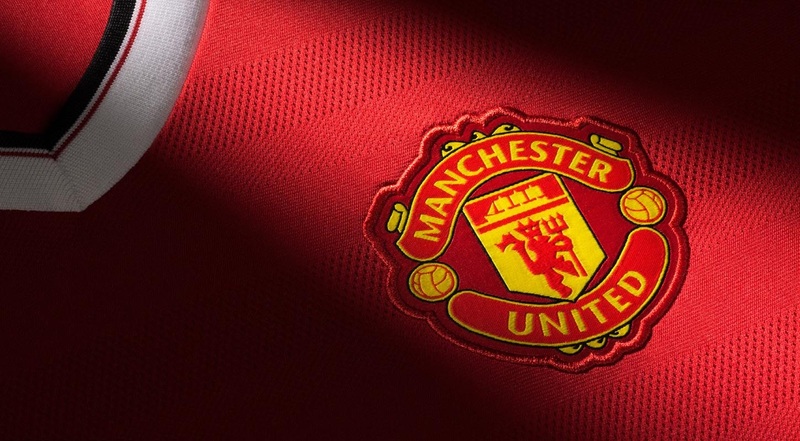 There are only 48 hours left until the transfer window closes and Manchester United are desperate to sign at least one more player to beef up the roster. Reports indicate that Mahrez will stay at Leicester City this season. However, it could just be a question of price for the Leicester City management. The move would be a good one for Mahrez, with Manchester United looking like a force already. With three wins in three games, United are at the top of the table and will only get stronger. After the crash and burn of Leicester City last season, many people believe that it is time for Mahrez to move to another club and show is star potential.